North Korea has doubled its artillery power and the majority of its submarines seem to be away from their bases, a South Korean military official said, as cited by the Yonhap news agency. The announcement comes amid ongoing talks between the two sides over the border crisis. According to the official, more than 50 North Korean submarines are out for operations. 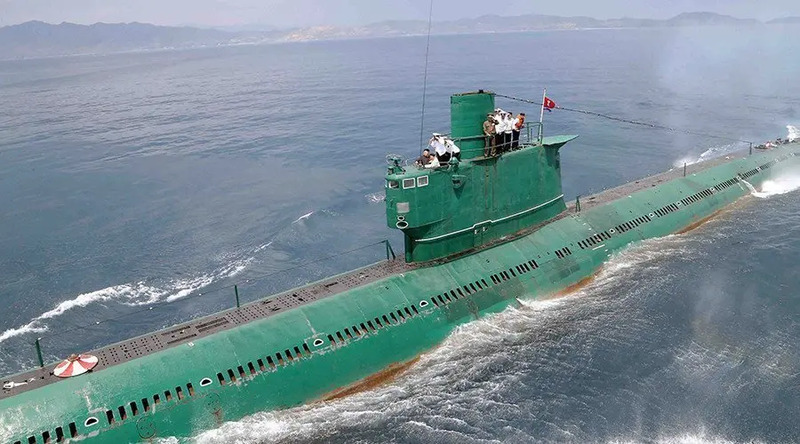 “Seventy percent of North Korea’s submarines left their bases, and their locations are not confirmed,” a South Korean military official said, adding that Pyongyang has about 70 submarines in total.